This is an album that may pass many of you by, but Pop Culture Monster says “don’t let it”. It’s full of absolute gems: beautiful rhythms, uplifting melodies and inspiring lyrics. The album’s opener, and lead single, Look Like Me really sets the tone of this whole album perfectly. It’s a bouncy, pop inspired track; and yet there’s a poignant tale of not giving in to image related pressures which is almost hidden beneath the overall sound. 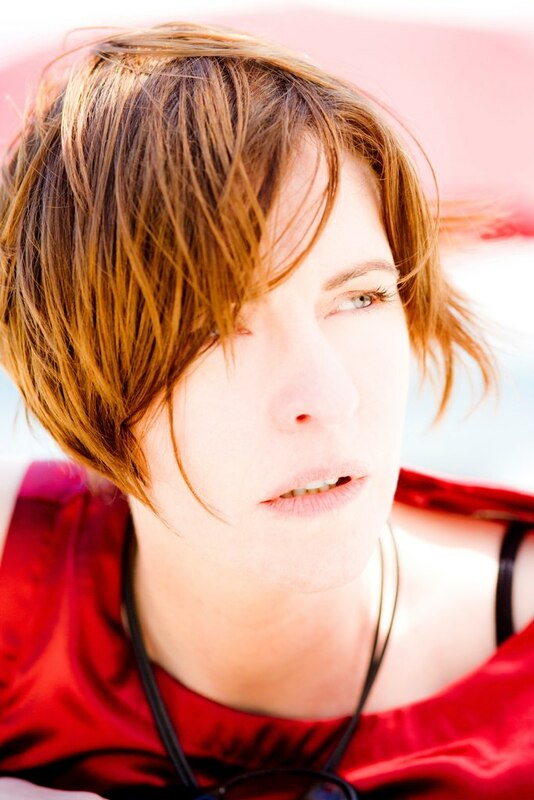 McEvoy’s voice has stood the test of the last 20 years of music making, and if anything it has gotten better. With a raspy quality, and her accent creeping in, she makes it seem like there’s no effort involved whatsoever. There is a very experimental feel to the album, particularly evident in the middle parts of the album. If you deconstruct the tracks into each of their individual sounds, you’d probably be wondering what exactly is going on, but the layers and textures build to a very pleasing timbre. Away From You features a beautiful, resonating and atmospheric piano melody over a ticking clock beat holding the metre, and a tone which can only be described as like a ‘phone ringing. Deliver Me aptly features prominent Gregorian Chant backing vocals in direct contrast to the rather pop-rock feel of the rest of the song, but is complimented by a drone bass and praising lyrics which adds texture and resonance. The most beautiful feature of this record is the sublime string arrangement throughout. From the harsh, staccato violins of the title track I’d Rather Go Blonde to the stunning and uplifting orchestral arrangements in Take You Home. 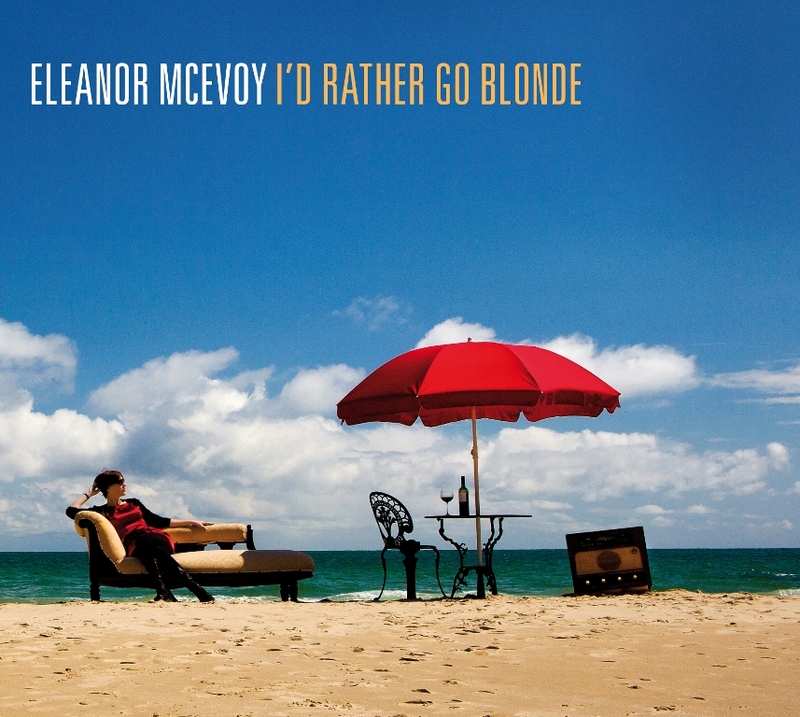 McEvoy’s eight studio album has, for me, proven to be her best work yet. It’s very mainstream chart worthy, but doesn’t pander to it in order to have that attribution. There is some strange instrumentation choice which may put some people off, but don’t let that deter you as it all works. It really, really works. Its release date is set for Sep 17th.